Wow what an incredible day this was a couple of weeks ago at Dovestones Reservoir. The views were amazing and the sky was the bluest I had seen in what felt like an age. 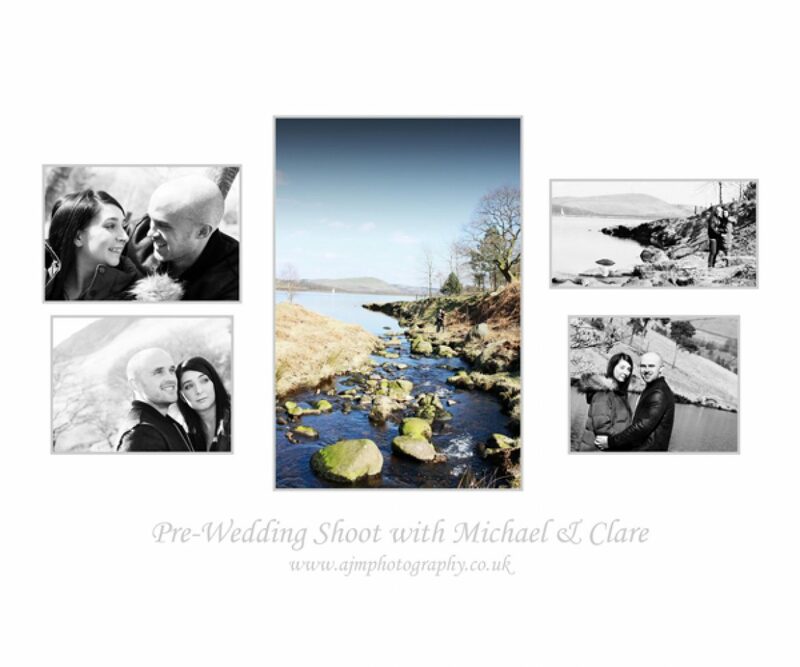 We had a great time shooting Michael & Clare’s pre wedding images at this their chosen location and it even meant that hubby and I could have a long walk somewhere new to us after the shoot. Here’s hoping its just as good on their wedding day at the end of July!! !